Very Good. 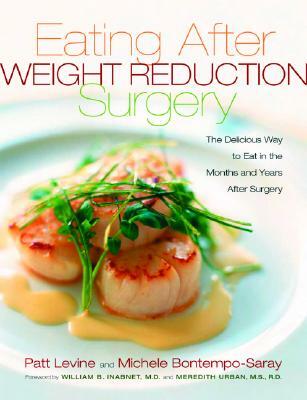 Eating Well After Weight Loss Surgery: Over 140 Delicious Low-Fat High-Protein Recipes to Enjoy in the Weeks, Months and Years After Surgery by Inabnet, William, 2004-06-11. Trade paperback (US). Glued binding. 208 p.